The Brass Door has a seafood boil Fridays and Saturdays before Redbirds games, and although I did not attend the Redbirds game, yesterday I decided to check it out. 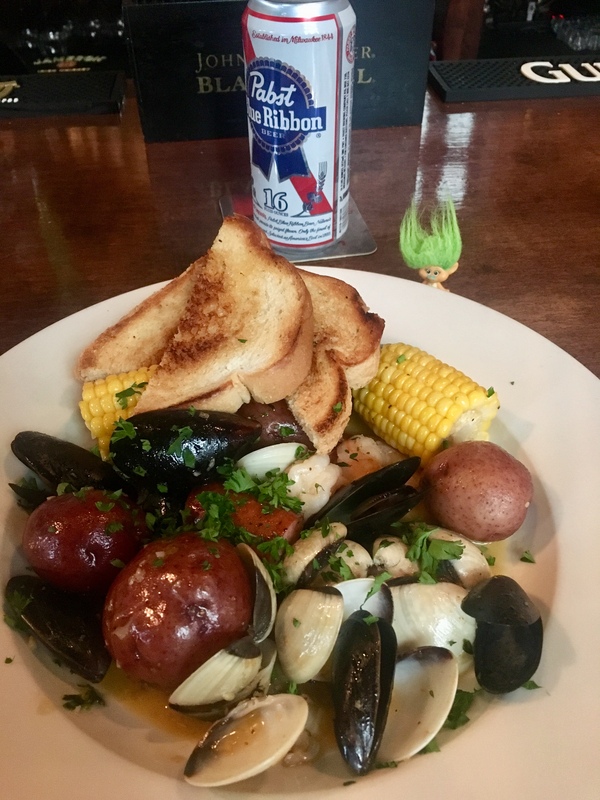 You get clams, mussels, shrimp, sausage, taters and corn, along with bread to sop up the juices, for $18. It’s a meal worth changing your shirt for! Having ruined shirts eating crab legs with butter sauce, and given that I had my Moody Ques shirt designed by a retired Simpsons illustrator on, I stopped at home to change. The pinch-shirt made it through dinner just fine, though. Delicious! What a great Saturday afternoon meal! The Brass Door, by the way, is moving their normal Monday oyster night to Tuesday because of Memorial Day. Starting at 3 PM, raw or chargrilled flavor of the week just $1 each. Great article from the Tri-State Defender: Business is booming for local culinary tour guide. Cristina McCarter and her team offer 6 tours ranging from $45 to $75. They take you to different restaurants around town, and it’s all-inclusive with food and beverages. 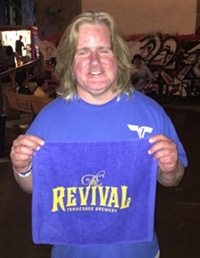 These tours have made several stops at Pontotoc Lounge on weeks I have been in there for Sunday Fun Day, and it looks to me like the tour participants have a blast and get more familiar with what Memphis restaurants have to offer. Check ’em out if you want to sample some great food. You’ll learn a few things too: For example, there’s a black history tour that takes you through Downtown and Soulsville. Cordova’s first brewery, Meddlesome, is turning one year old. They will have a Born On party June 30 with a 0.5K benefiting ALZ, music from Goner Records, rare beer tappings and cask beer tappings, food by Yippie Trippie and the Pork Stars and Sushiside Squad, and more. Save the date! Yesterday I walked to the Farmers Market, and on the way there I saw that the Explore Bike Share bikes were in heavy use. Good to see! That’s what you’ve got to do – try all types of different ideas and see what works. Explore worked, the Peabody re-striping didn’t. But there’s nothing wrong with trying and failing some of the time. Shame that I couldn’t do the entire south loop and hit Clarence’s bar at Earnestine & Hazel’s and PBjaRni’s bar at Max’s Sports Bar post-Farmers Market, but I had to get back north to Bardog and tell people about the cooking trophy my team won at BBQ Fest. On the way back north from the Farmers Market I noticed a new event space for rent on Front. 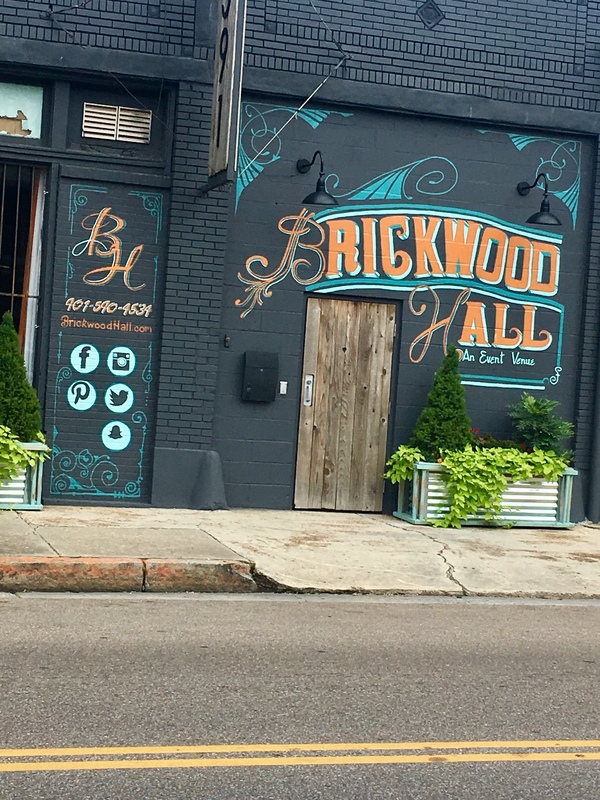 Brickwood Hall at 391 S. Front is a Downtown venue you can rent for a variety of events. Follow them on Facebook (click the link) or on Twitter at @BrickwoodHall. I don’t know if I have any readers who do the “21-day cleanse,” but if I do, here’s a nugget of knowledge for you: Roach milk is the next superfood. Yeah I’ll be over here sipping my Mountain Dew and pretending not to judge you. Gates open at 3:45 for the Redbirds today, MPD vs. Shelby County Sheriff softball at 4:15, Redbirds at 6:35. Police honored as part of heroes’ weekend with equipment and interactive displays around the park. $2 beers in the Plaza before the game and fireworks afterward. A message to the people who organize the zombie walk: First of all, you guys make Memphis a more interesting place, and you raise money for charity. I’m glad you’re here. I also understand fake blood is involved and you can’t clean up every drop of it. That’s fine, it seems like it rains every other day this time of year. But: Would it be possible to clean the fake blood off Main Street between Huling and Butler? Here’s the thing: Look down, see fake blood. Look to the left (or right, depending on direction you’re walking), see the balcony where Dr. King was assassinated. See what I’m saying? 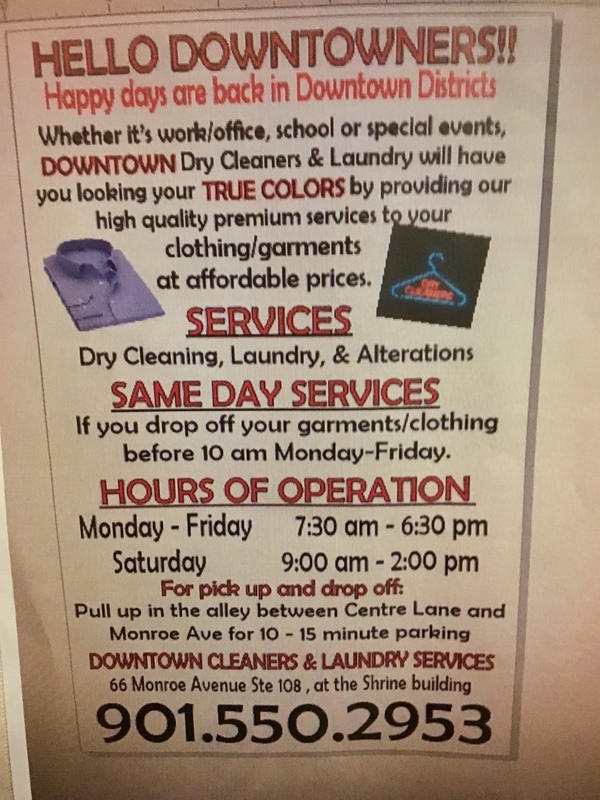 I know it’s not intentional, but it’s a bad look for our city. Back tomorrow or maybe Tuesday with more news.